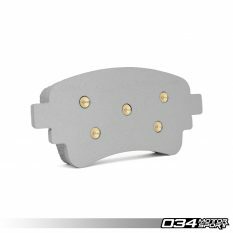 This entry was posted on July 16, 2018 by Nick Caron. 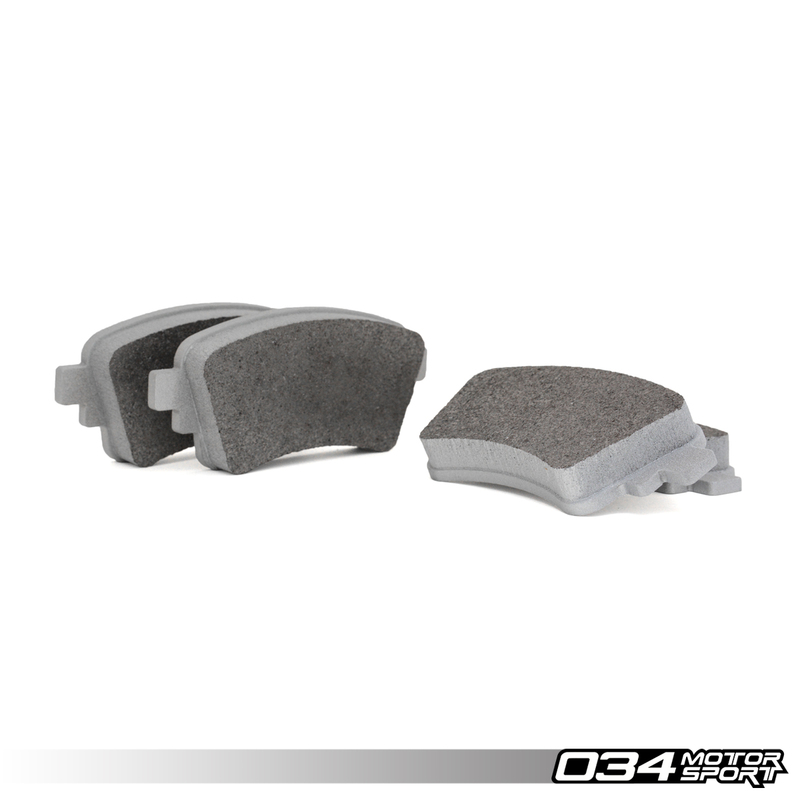 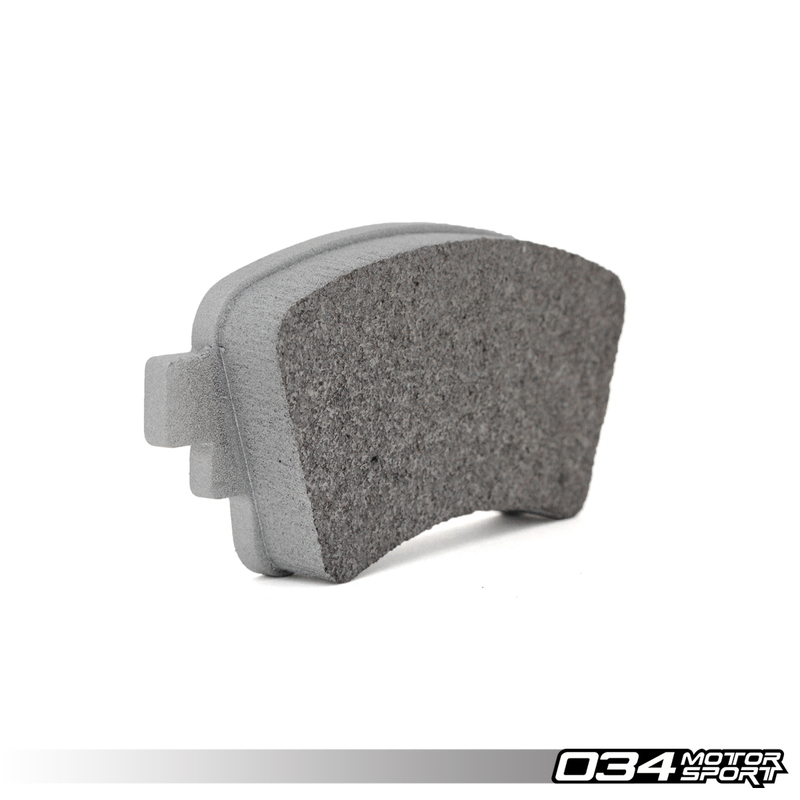 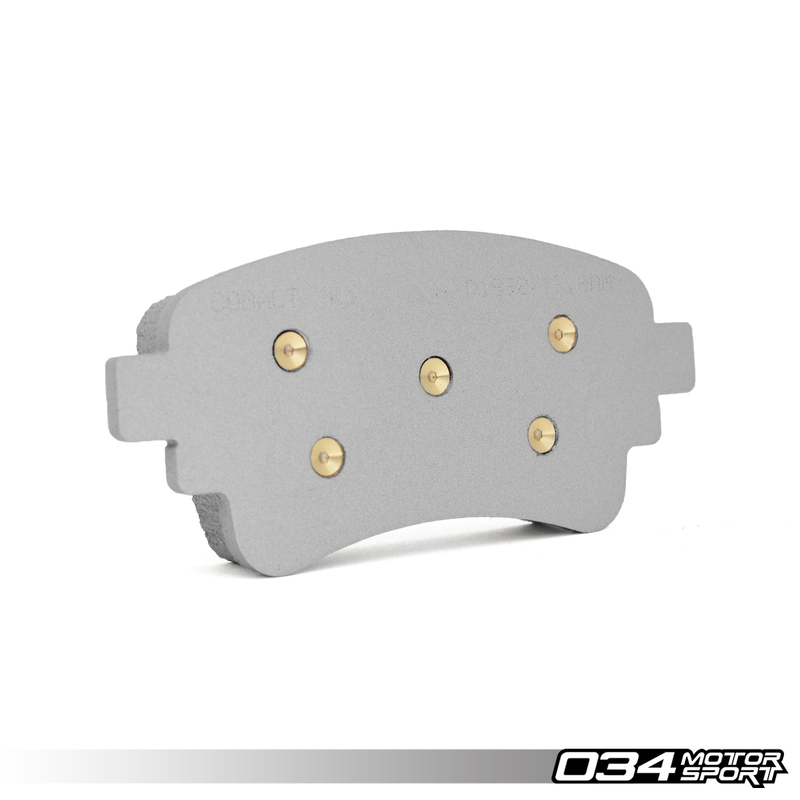 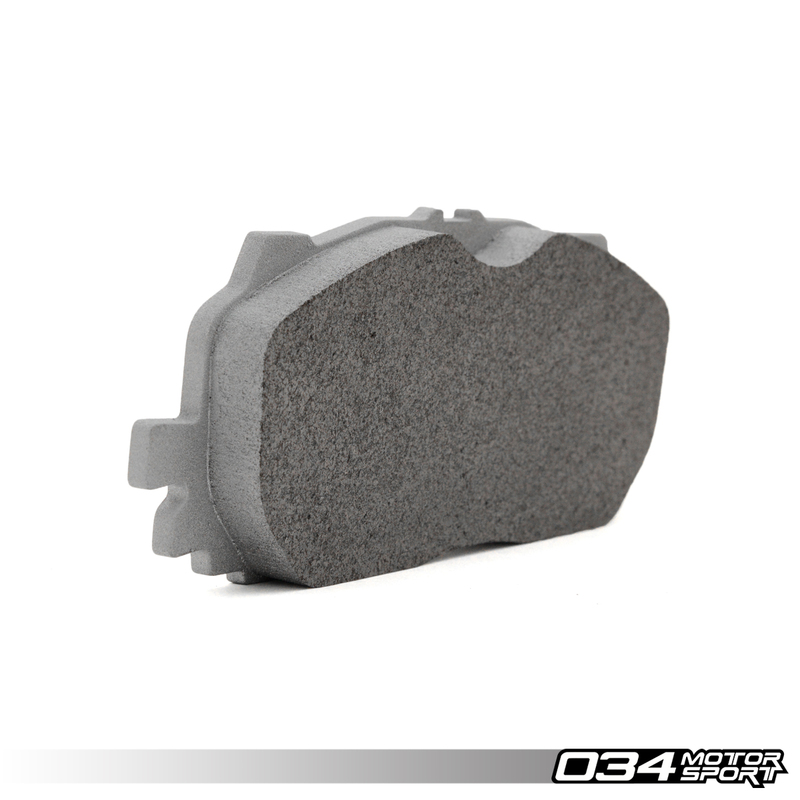 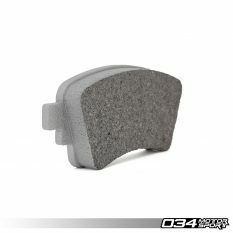 034Motorsport is pleased to offer Cobalt Friction Brake Pads for the B9 Audi A4/S4/A5/S5 & Allroad! 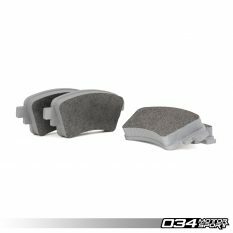 We've thoroughly tested these friction compounds on the 034Motorsport B9 Audi A4 & S4 Development Vehicles at multiple track days with fantastic results. 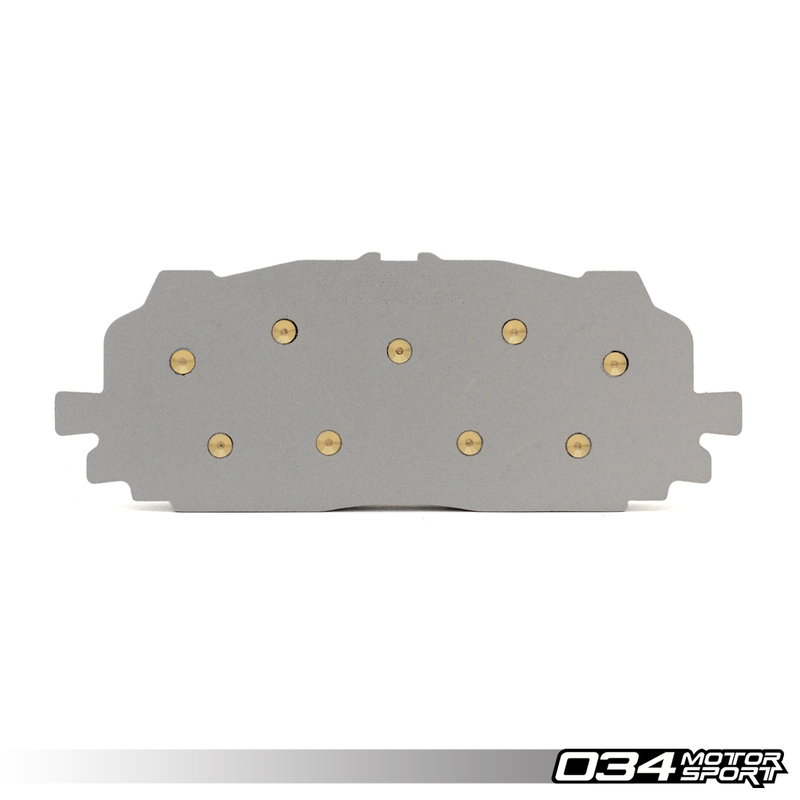 These front and rear brake pad sets offer consistent stopping power with very good modulation, while maintaining acceptable disc life and very good pad wear rates. 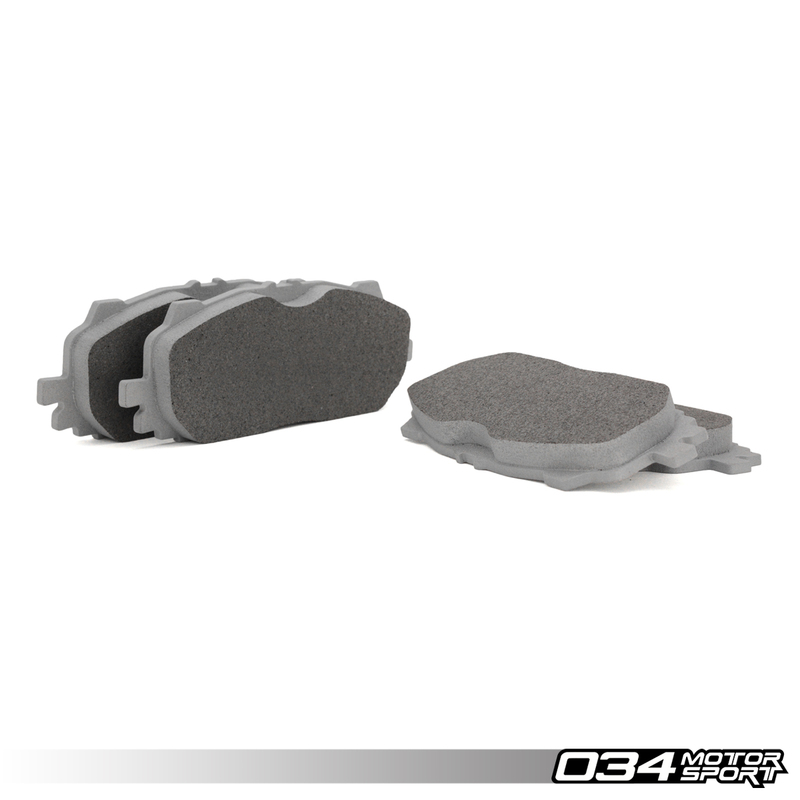 All Cobalt Friction XR-Series Carbon-Ceramic friction materials do not require any bedding, and will deliver 100% consistent performance within 1-2 laps, while still maintaining a superior, uniform disc finish.